TKO 36: Resurrection from November 4, 2016. 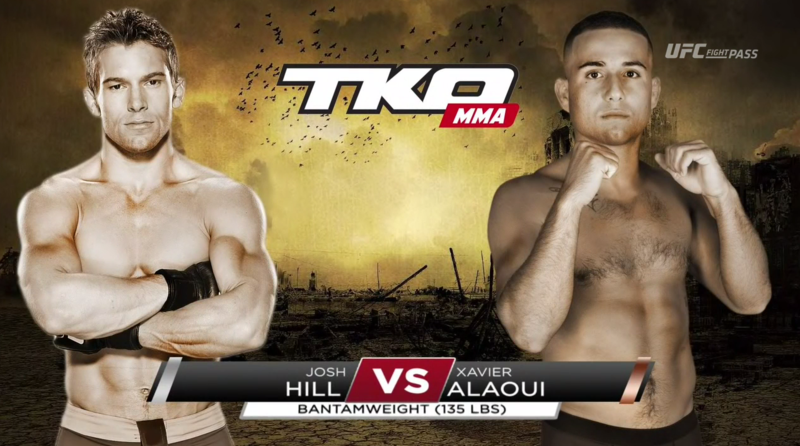 Josh Hill vs Xavier Alaoui TKO 36: The Return Nov 4, 2016 (29:13) Josh Hill vs Xavier Alaoui at TKO 36: The Return from November 4, 2016 in Montreal , Quebec, Canada. 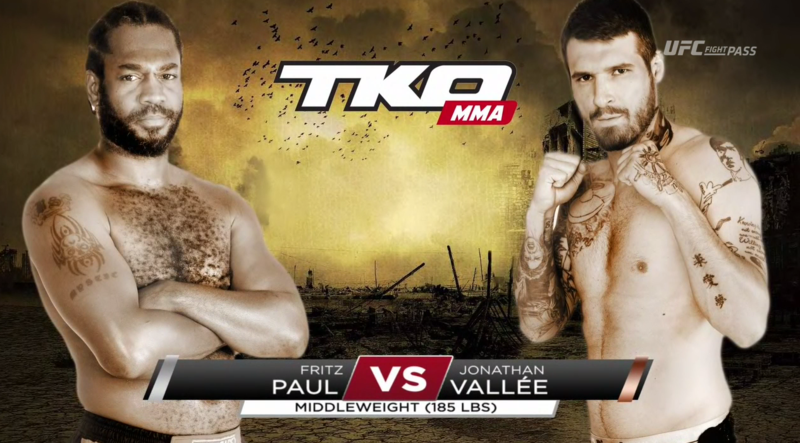 Jo Valle vs Fritz Paul TKO 36: The Return Nov 4, 2016 (28:34) Jo Valle vs Fritz Paul at TKO 36: The Return from November 4, 2016 in Montreal , Quebec, Canada. 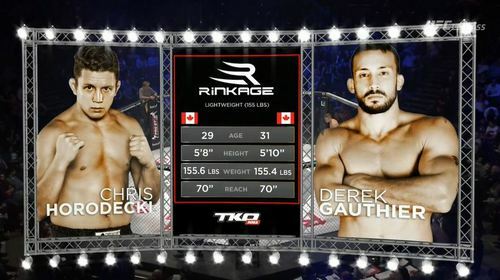 Derek Gauthier vs Chris Horodecki TKO 36: The Return Nov 4, 2016 (15:02) Derek Gauthier vs Chris Horodecki at TKO 36: The Return from November 4, 2016 in Montreal , Quebec, Canada. 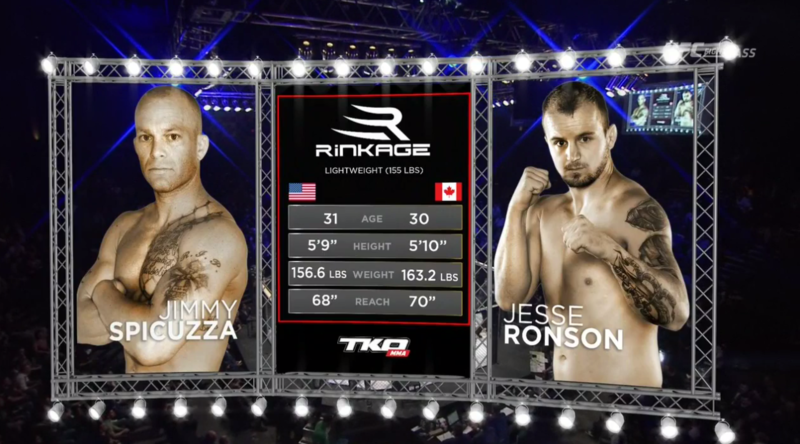 Jesse Ronson vs Jimmy Spicuzza TKO 36: The Return Nov 4, 2016 (21:16) Jesse Ronson vs Jimmy Spicuzza at TKO 36: The Return from November 4, 2016 in Montreal , Quebec, Canada. 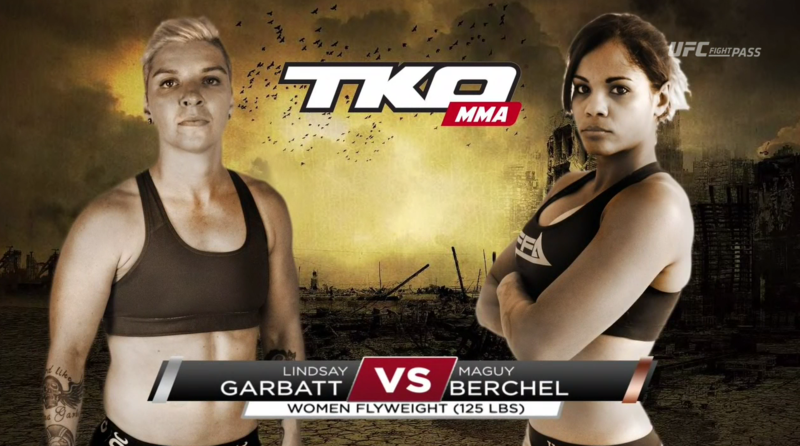 Lindsay Garbatt vs Maguy Orton Berchel TKO 36: The Return Nov 4, 2016 (28:16) Lindsay Garbatt vs Maguy Orton Berchel at TKO 36: The Return from November 4, 2016 in Montreal , Quebec, Canada. 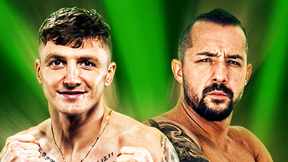 Dimitri Waardenburg vs Malcolm Gordon TKO 36: The Return Nov 4, 2016 (15:45) Dimitri Waardenburg vs Malcolm Gordon at TKO 36: The Return from November 4, 2016 in Montreal , Quebec, Canada. 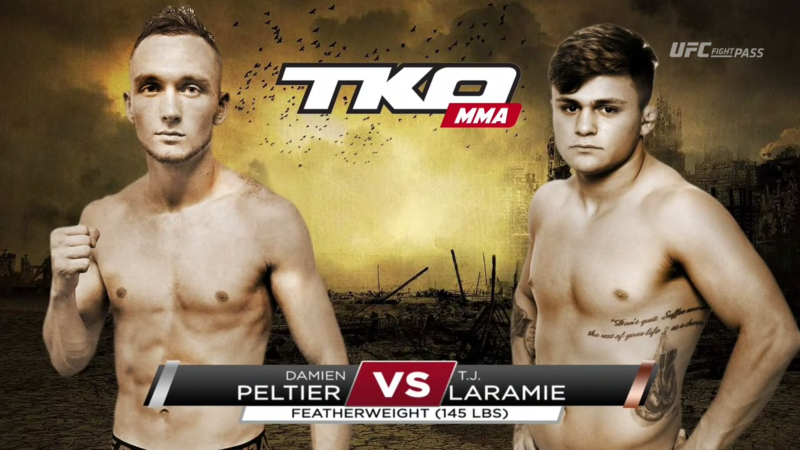 T.J Laramie vs Damien Peltier TKO 36: The Return Nov 4, 2016 (12:03) T.J Laramie vs Damien Peltier at TKO 36: The Return from November 4, 2016 in Montreal , Quebec, Canada. 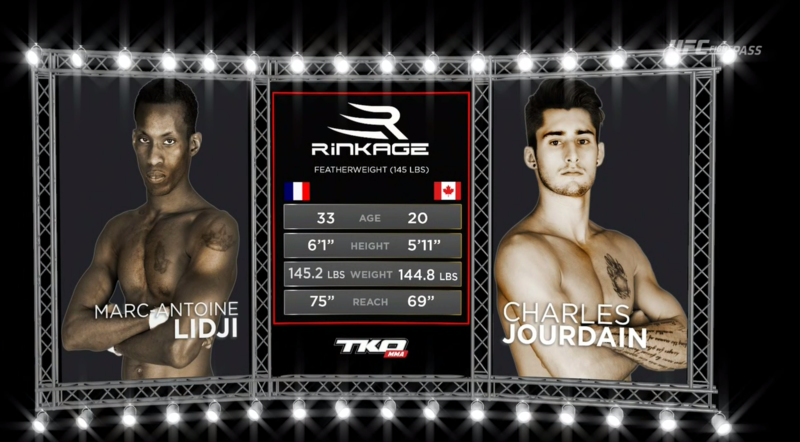 Charles Jourdain vs Marc-Antoine Lidji TKO 36: The Return Nov 4, 2016 (25:41) Charles Jourdain vs Marc-Antoine Lidji at TKO 36: The Return from November 4, 2016 in Montreal , Quebec, Canada. 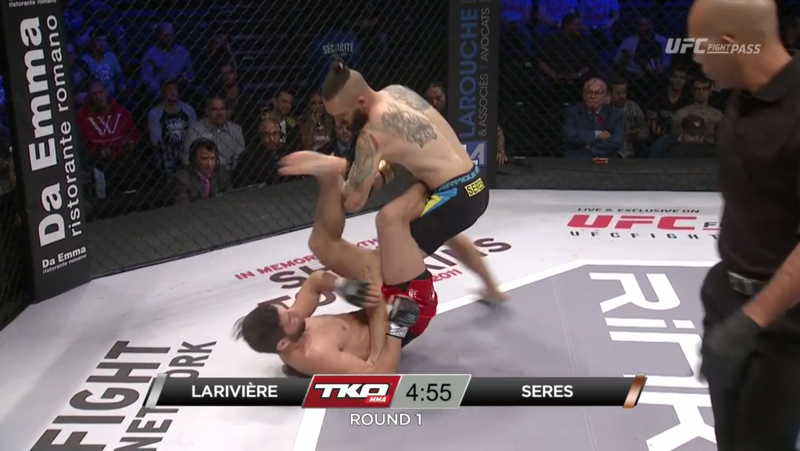 Robert Seres vs Dan Lariviere TKO 36: The Return Nov 4, 2016 (16:38) Robert Seres vs Dan Lariviere at TKO 36: The Return from November 4, 2016 in Montreal , Quebec, Canada. 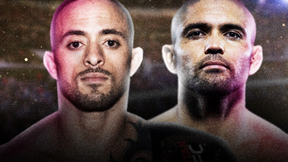 Yan Pellerin vs Marcus Hicks TKO 36: The Return Nov 4, 2016 (9:31) Yan Pellerin vs Marcus Hicks at TKO 36: The Return from November 4, 2016 in Montreal , Quebec, Canada. 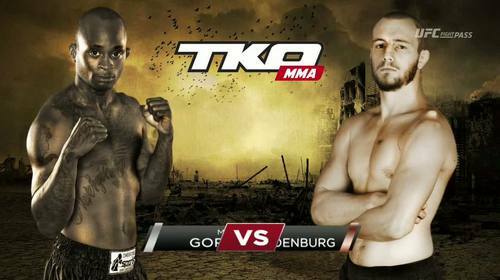 Louis Jourdain vs Binaebi Otoru TKO 36: The Return Nov 4, 2016 (16:42) Louis Jourdain vs Binaebi Otoru at TKO 36: The Return from November 4, 2016 in Montreal , Quebec, Canada. 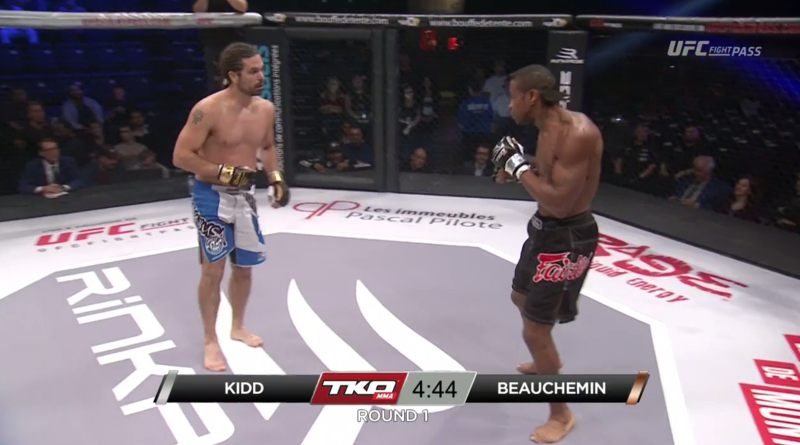 Trelani Kidd vs Hugo Beauchemin TKO 36: The Return Nov 4, 2016 (13:45) Trelani Kidd vs Hugo Beauchemin at TKO 36: The Return from November 4, 2016 in Montreal , Quebec, Canada. 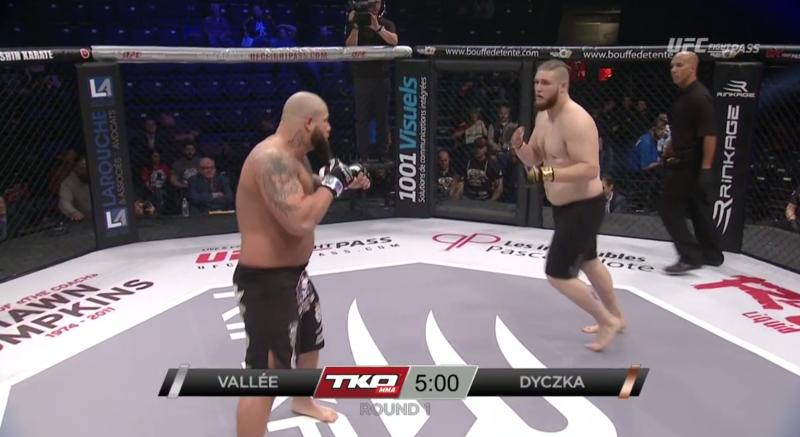 Adam Dyczka vs Emanuel Valle TKO 36: The Return Nov 4, 2016 (7:56) Adam Dyczka vs Emanuel Valle at TKO 36: The Return from November 4, 2016 in Montreal , Quebec, Canada. 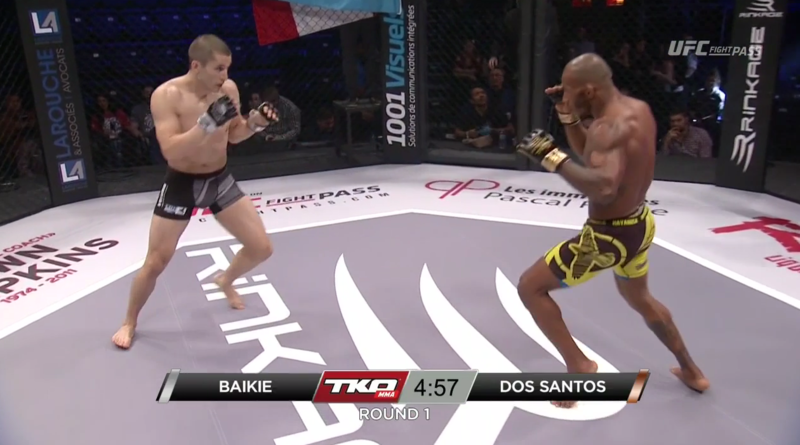 Davis Dos Santos vs Collin Baikie TKO 36: The Return Nov 4, 2016 (5:27) Davis Dos Santos vs Collin Baikie at TKO 36: The Return from November 4, 2016 in Montreal , Quebec, Canada.